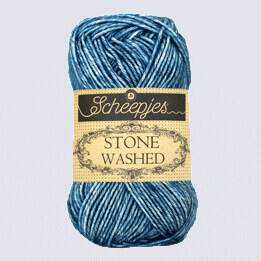 Scheepjes Ambiance - Expiring article! 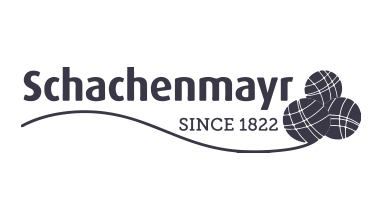 Scheepjes Olifantje - Expering article! 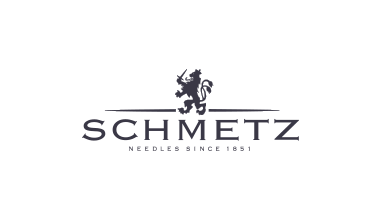 Scheepjes Pittsburgh - Expiring article! 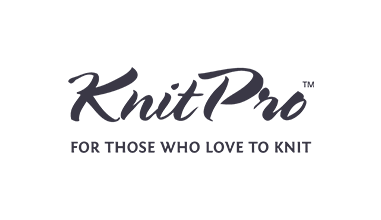 Scheepjes Socky Pulli - Expiring article! 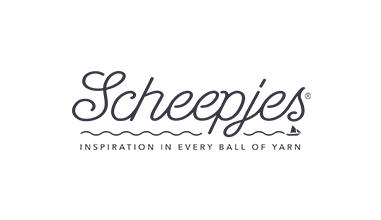 Scheepjes Zuiderzee - Expiring article!